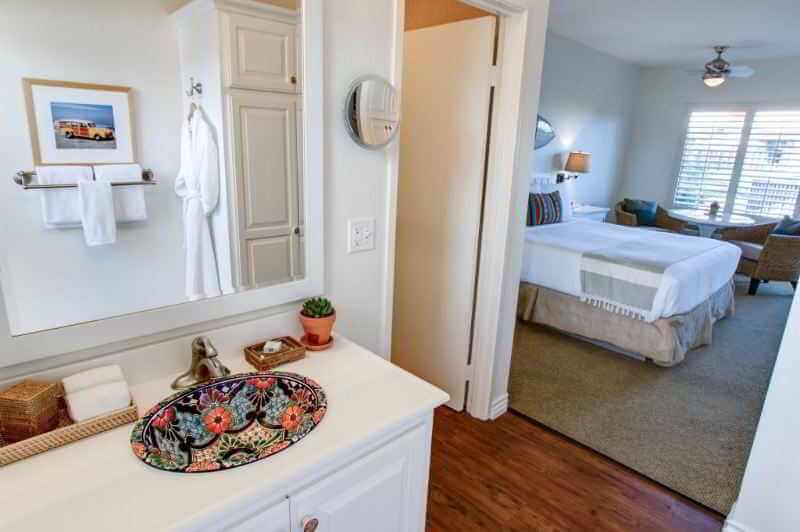 The property is a 10 minute walk to the downtown area where you will find dining, shops and all entertainment you can think of. 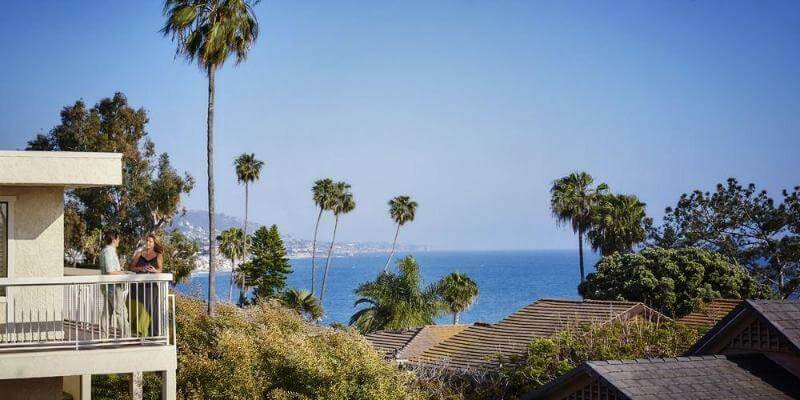 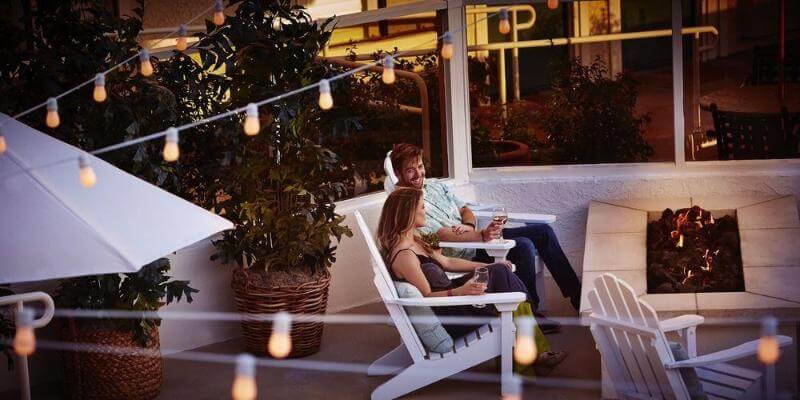 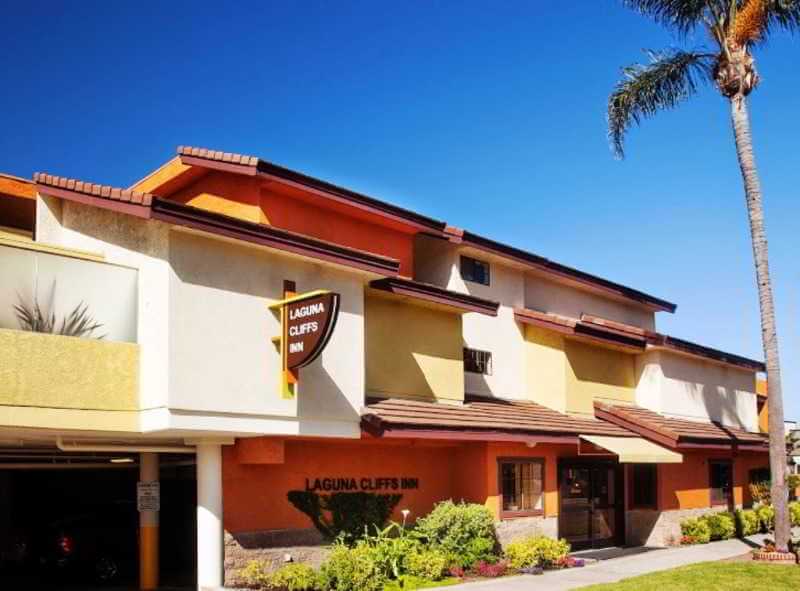 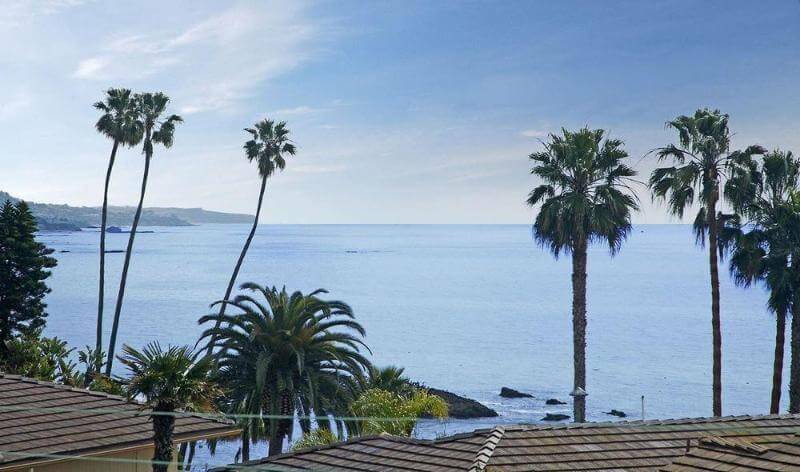 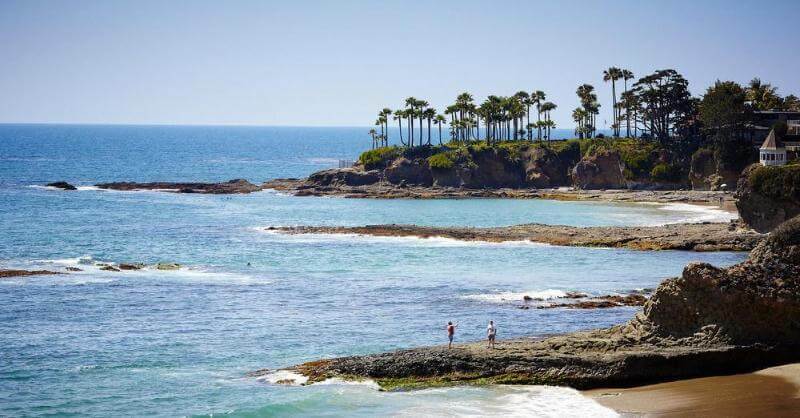 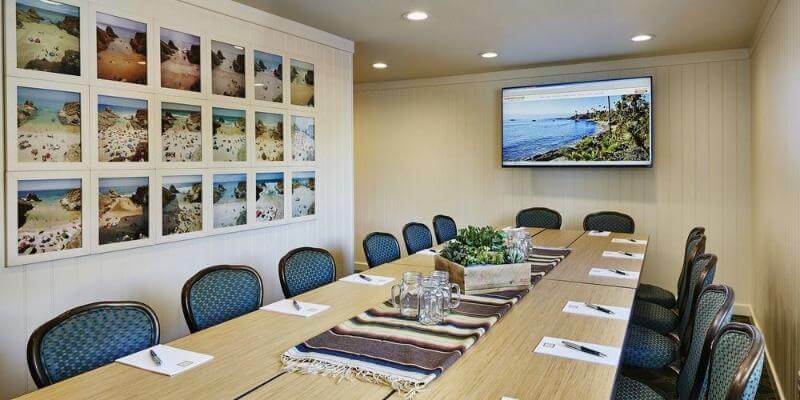 The Hotel is also a few minutes away to Heisler Park which offers a spectacular view along the bluff and other activities for all visitors to enjoy and its convenient location is within a short walking distance to Main Beach and downtown Laguna Beach. 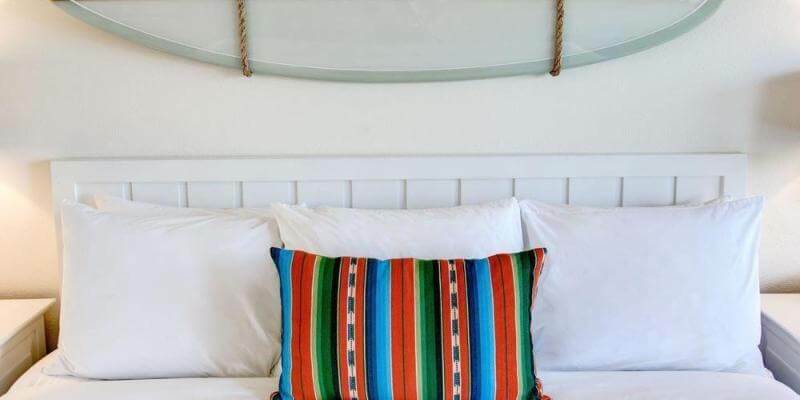 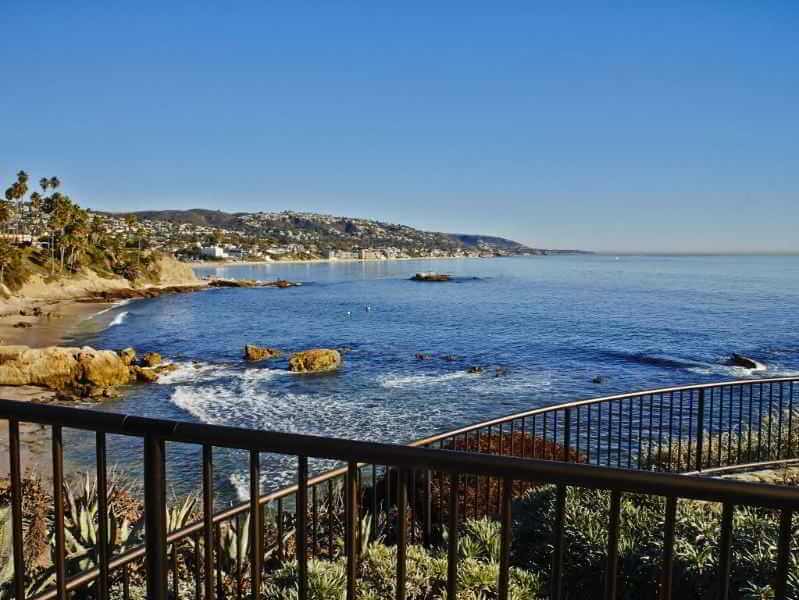 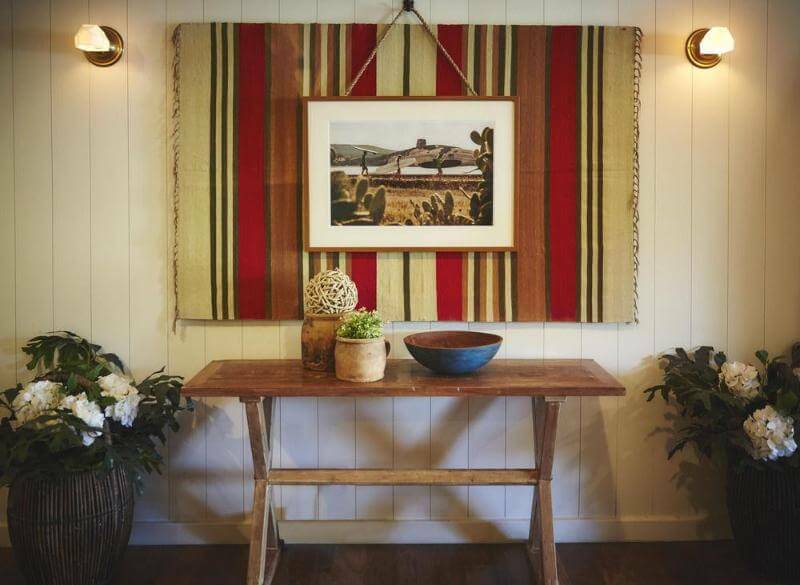 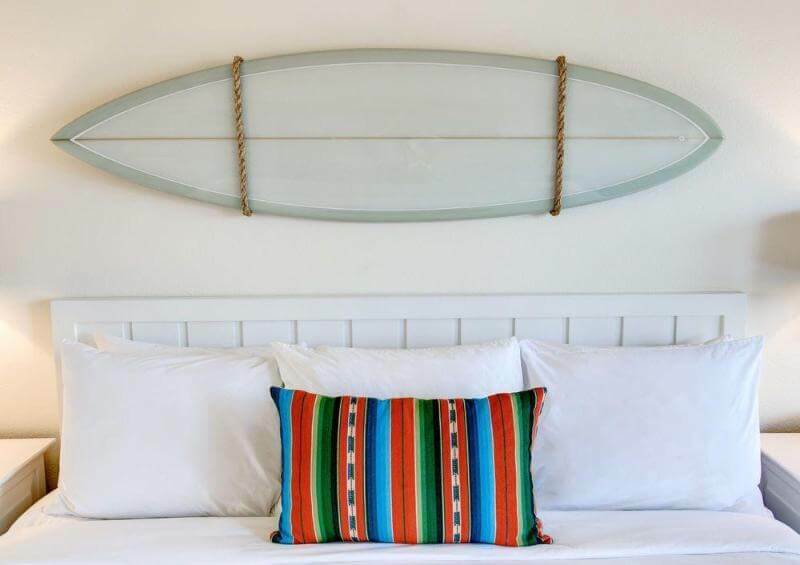 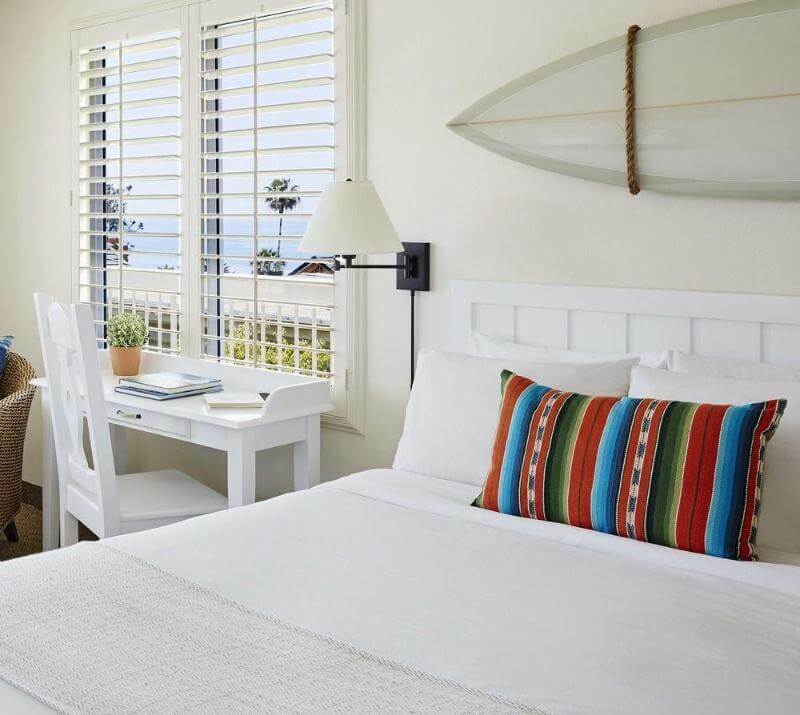 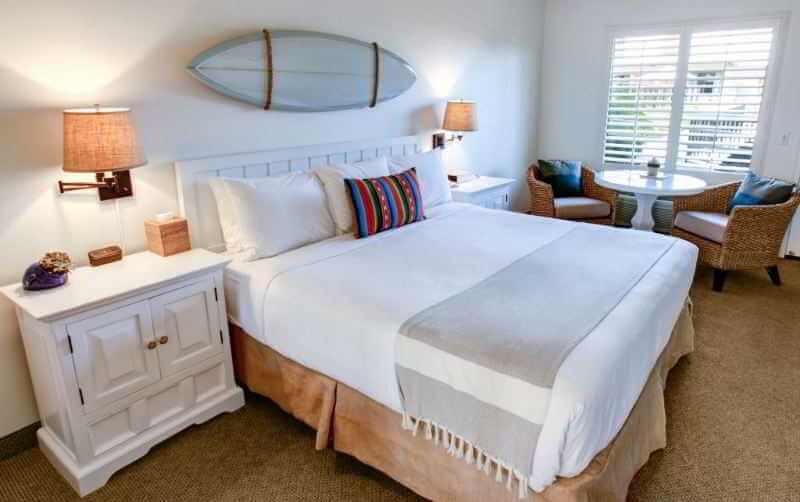 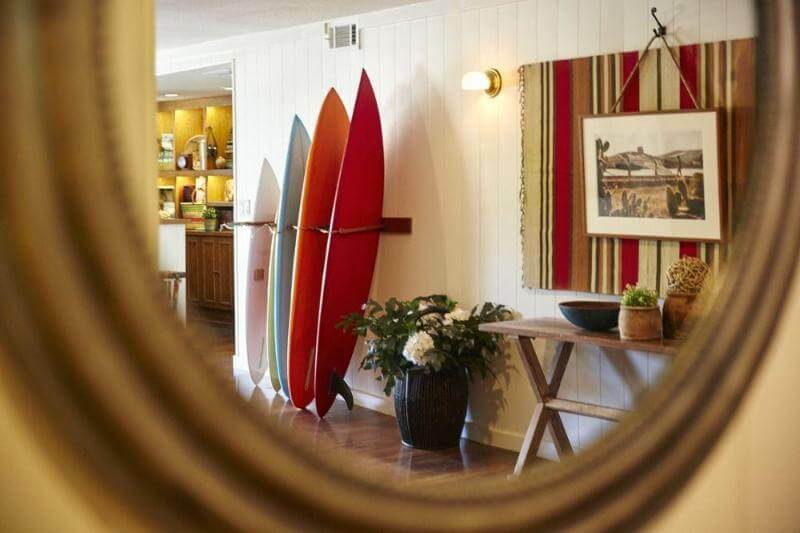 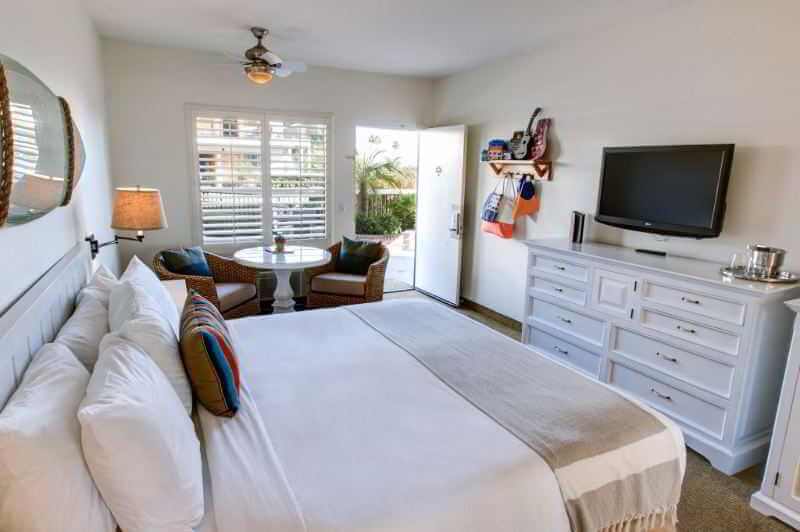 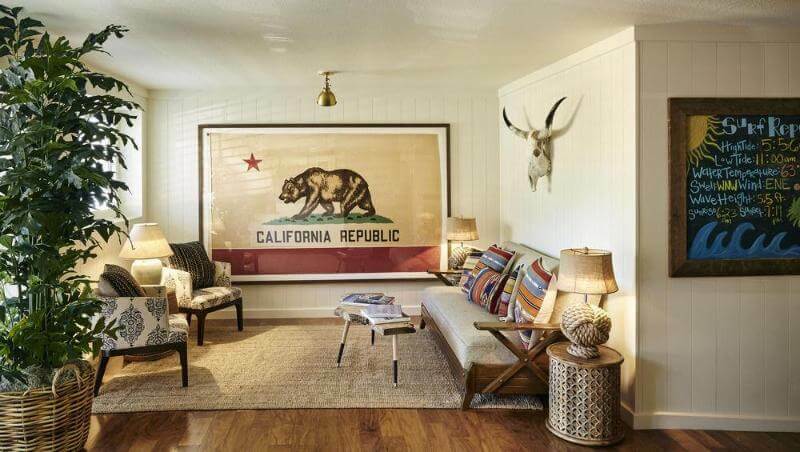 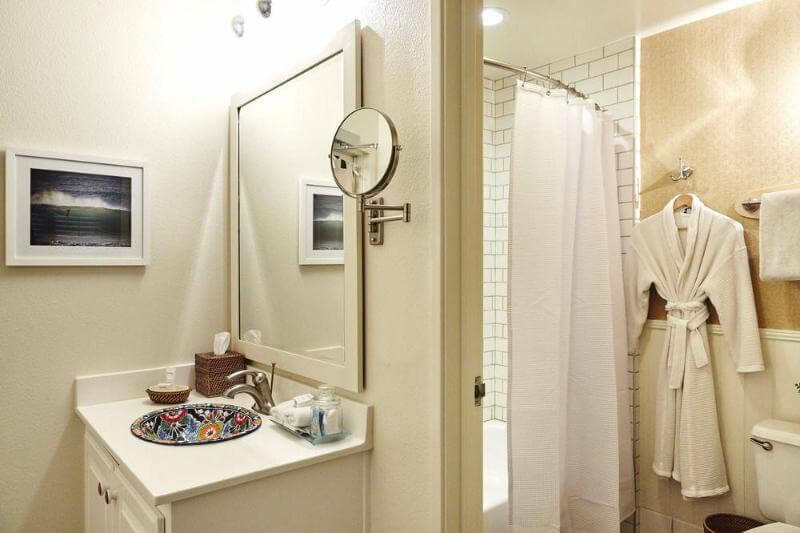 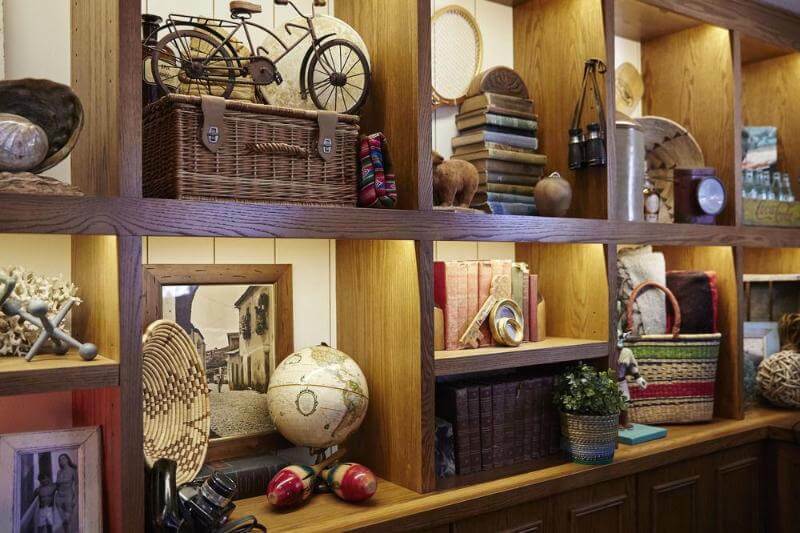 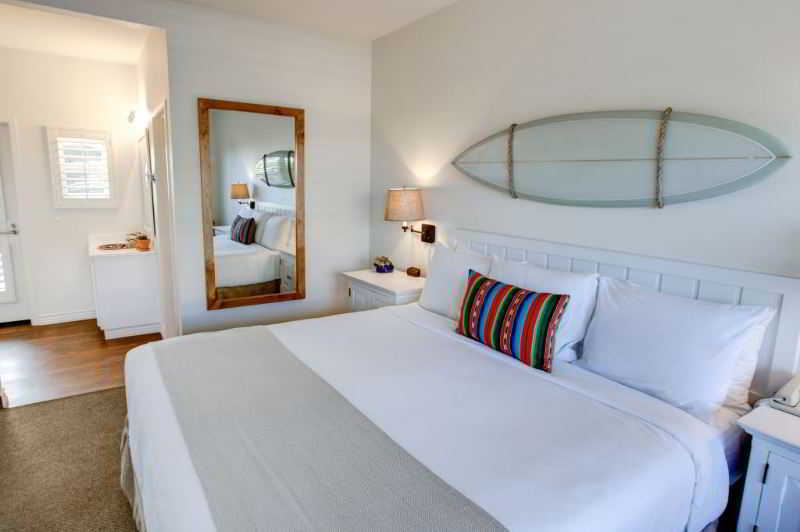 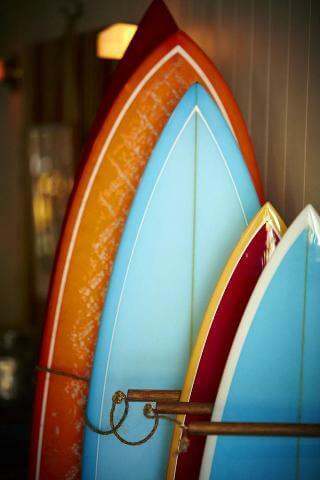 Personalized service and attention to detail provides for the ultimate Laguna Beach getaway. 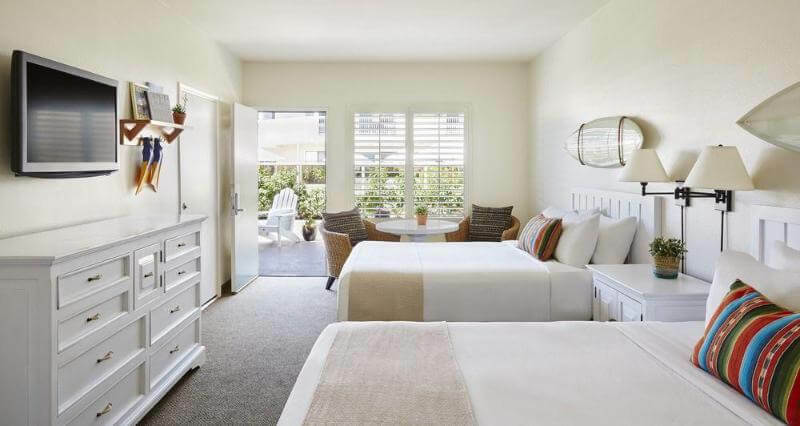 Beginning with complimentary coffee at daybreak, a nightly wine hour at sunset, to cookies and milk before bedtime, guests are treated with all the comforts of home amidst the calming breeze of the Pacific Ocean.